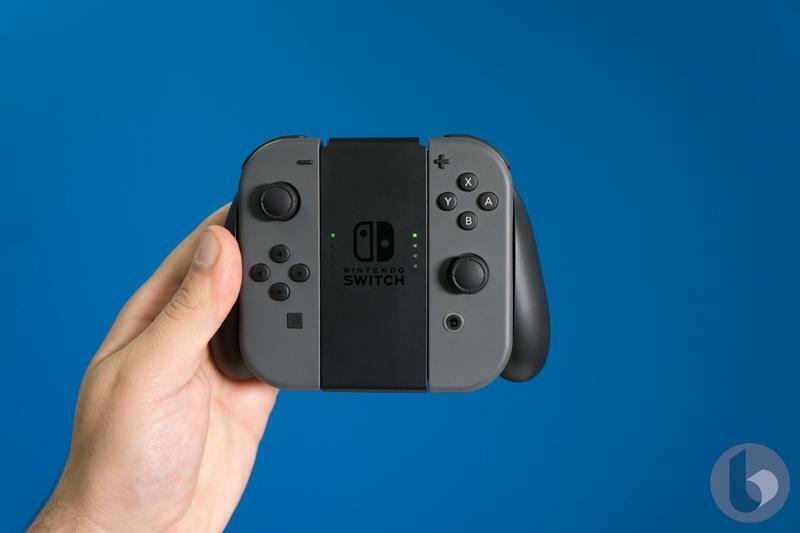 After blaming the Switch’s poor Joy-Con connectivity on microwaves, Nintendo on Wednesday released a statement that cites a “manufacturing variation” as the culprit. 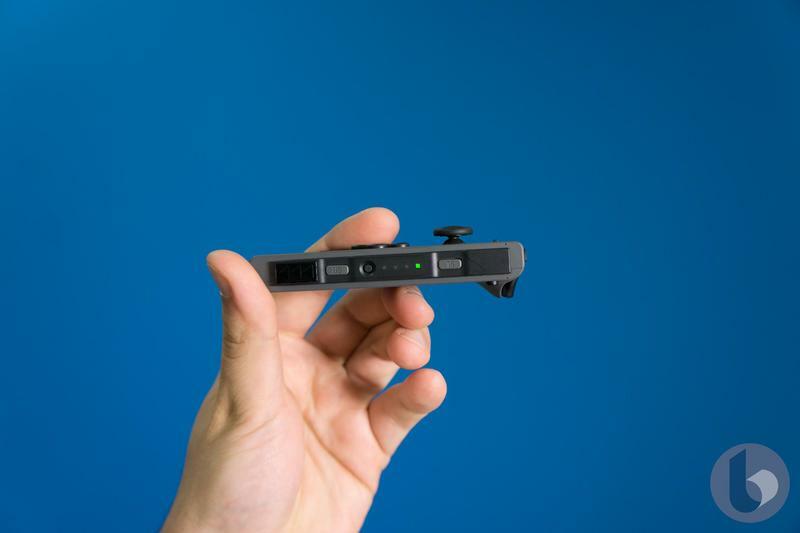 The Japanese video game maker said the design of the Joy-Con is fine as it, and no recall is underway. 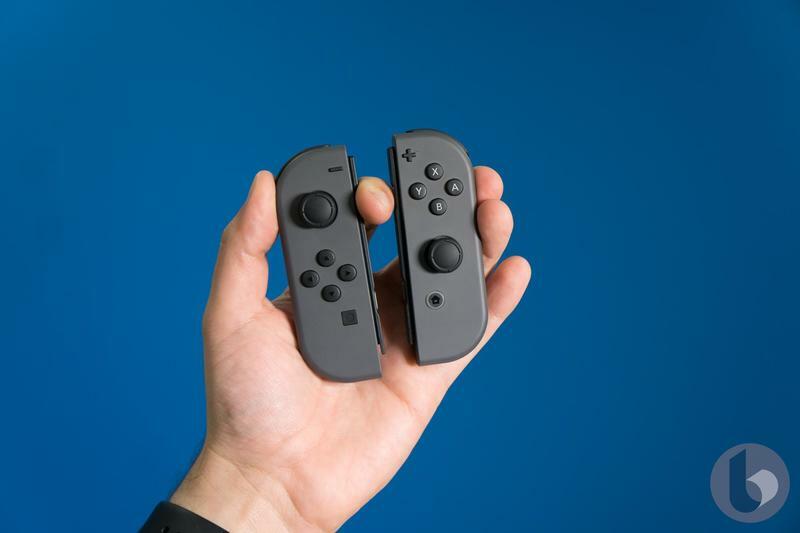 Rather, Nintendo is saying an issue with manufacturing resulted in wireless interference with a small number of left Joy-Con controllers. 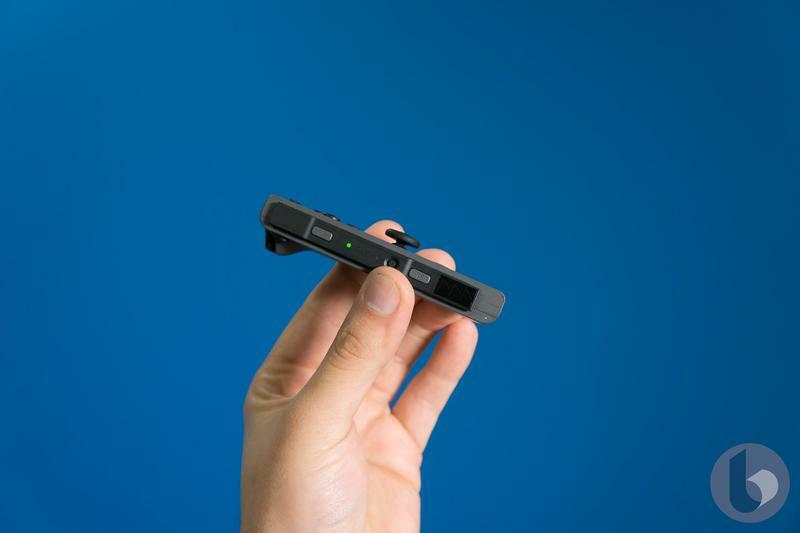 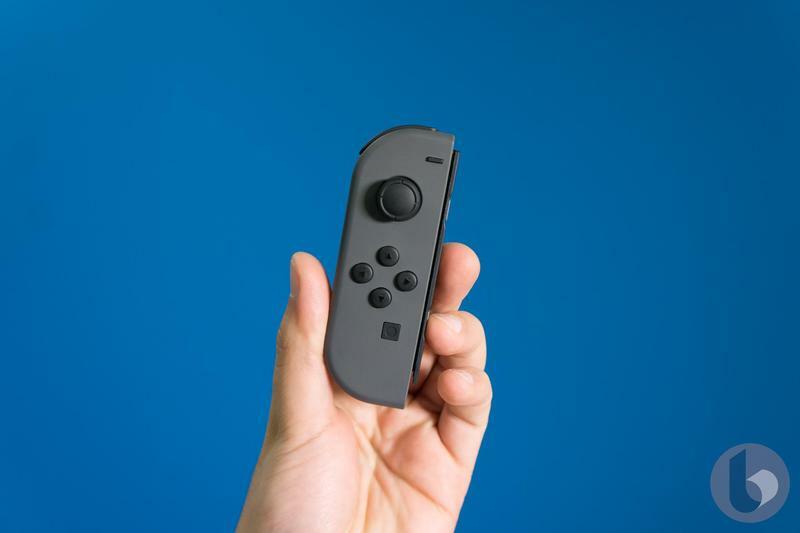 The company initially said placing a Switch near a wireless device, metal object, or aquarium may interfere with the Joy-Con’s spotty connection. 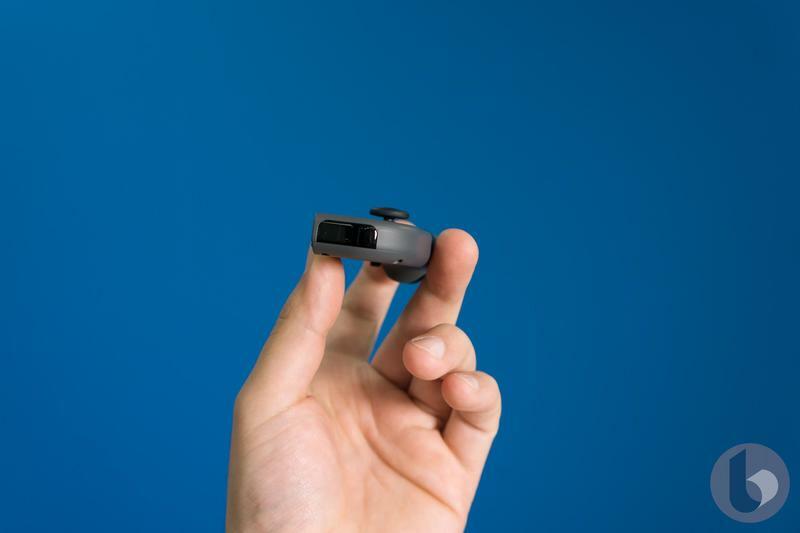 Now that a fix has been determined, you should be able to play next to your fish without issue. 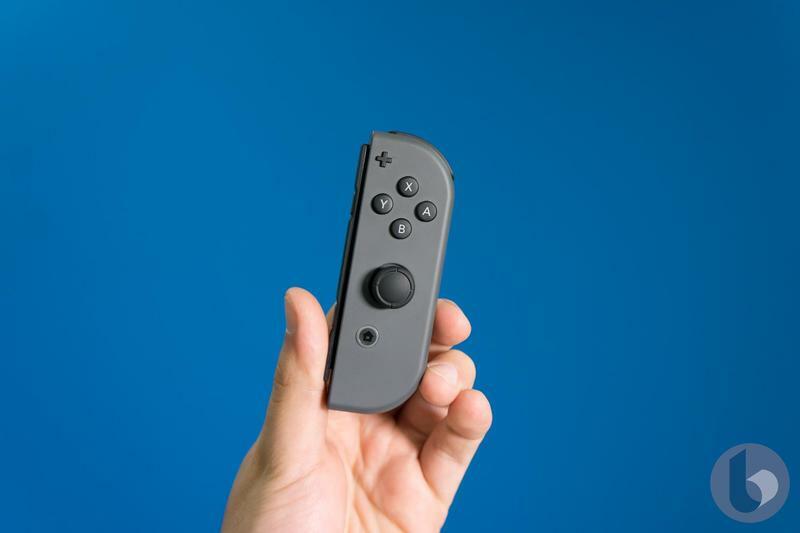 According to a CNET’s Sean Hollister, who sent in his left Joy-Con to be repaired, the turnaround to fix it took Nintendo about a week, though your mileage may vary. 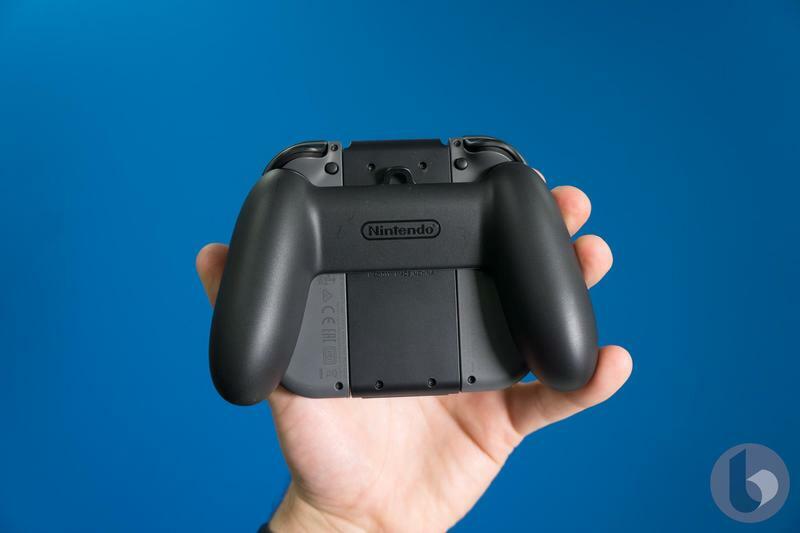 Amazingly, it looks like all Nintendo did was place a small piece of conductive foam inside the controller. 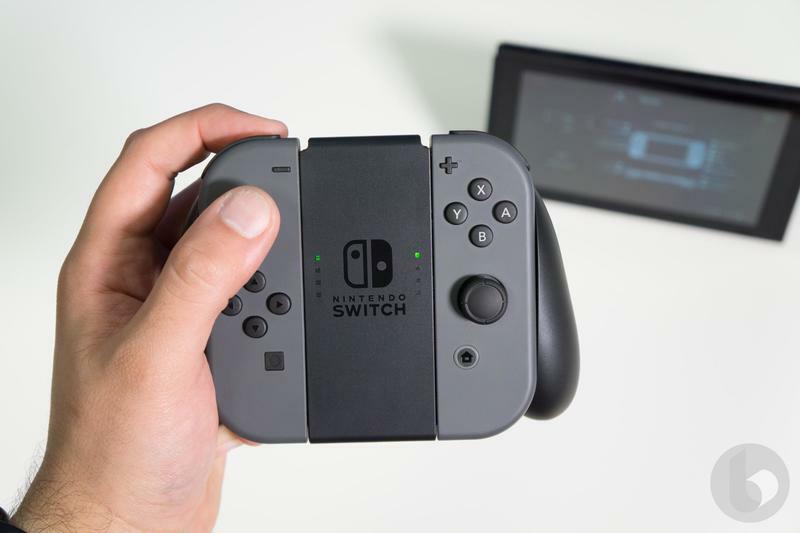 If you’re experiencing the issue, contact Nintendo to see if you’re eligible for a repair. 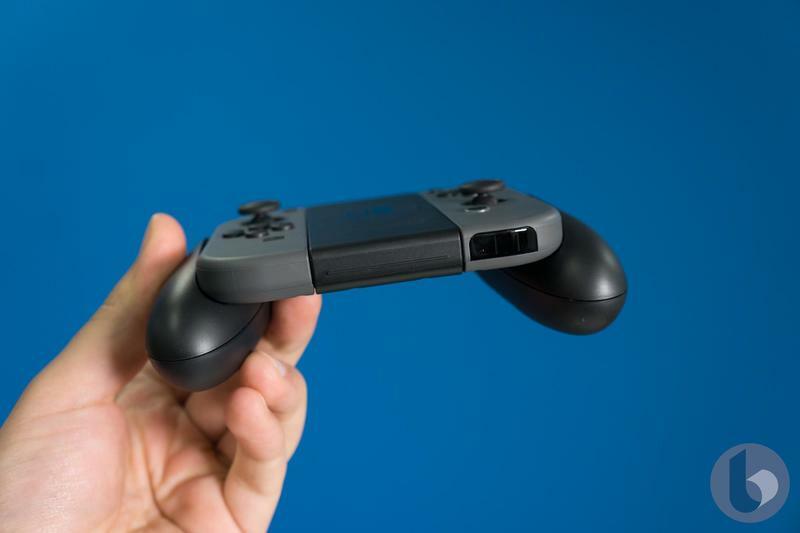 Whatever you decide to do, now’s as good a time as any to remind you that investing in Nintendo’s Pro Controller is a good idea.